Propolis is a powerful antioxidat, protects liver, has anti-radiation effect, boosts immunity and has anti-inflamatory activity. There are hundreds of publications and studies that were carried out in cell and animal experiments, showing the different biological and health enhancing effects of propolis. 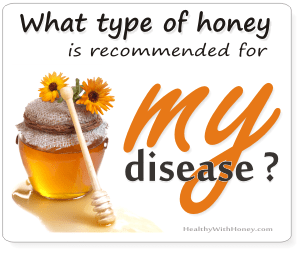 According to the number of studies, propolis is considered to have main effects (because they derived from lots of studies) and secondary effects (resulted from fewer studies, and thus considered not that well researched). 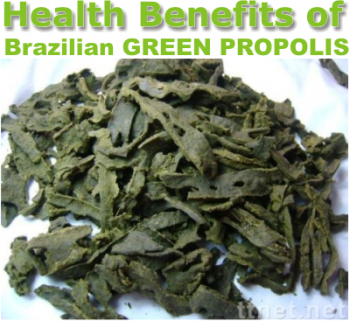 The main types of propolis that were studied, were poplar and Baccharis (aka green propolis). This is where science arrived. Folk medicine, in each country with developed beekeeping, has more information, and step by step modern science is deciphering it. Until everything will be covered, let’s revise here the main effects of propolis, as it has been already proved. An antioxidant is a molecule capable of slowing or preventing the oxidation of other molecules. The antioxidant effect roughly correlates with the anti-inflammatory and hepatoprotective activity. Research says that the mother of all antioxidants is considered to be Glutathione, a powerful detoxifier and immune booster, made of cysteine, glycine and glutamine and partly produced by our body. But there are some factors that will deplete our bodies of it: poor food quality, pollution, toxic environments, stress, infections and radiation. 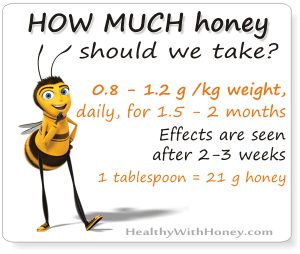 That’s why we should make sure we vary our diet and supplement it with natural reliable products, like propolis. Yet, before we knew the names of the substances in our body and before we understood how their work (again, we should not forget that our body knows perfectly well how to work, we can only offer a little tiny help in moments of weakness – created by us, most of the time), we can trust our history, our elders and take natural products to enhance our health. Research will prove history right. Compared to pollen and royal jelly, propolis extracts exhibited the highest antioxidant activity. According to research, the antioxidant activity of propolis correlates well with its total concentration of polyphenols. and differs on the type of the polyphenols. Poplar propolis with a relatively higher polyphenol content has a higher antioxidant activity than Brazilian propolis, which contains less polyphenols. The antioxidant activity of different foods is compared mostly by the so called ORAC (Oxygen Radical Absorbance Capacity) index. According to a 2007 US Patent a 50/50 water/acetone extract of poplar propolis scored 2459 ORAC units, while a hexane/ethylacetetate (75:25) scored 7215 ORAC units. Pure propolis resin scored 9674 ORAC units (μmole TE/g). The ORAC value of Uruguay poplar propolis was similarly high: 8000 μmol TE/g propolis 283. 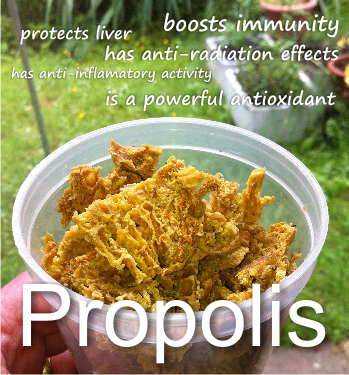 Thus propolis is one of the strongest natural antioxidants. 10 % ethanol poplar propolis extract from Croatia had about 70 % of the FRAP antioxidant activity of known antioxidants as vitamin C and trilox. All studies concluded that propolis is a powerful antioxidant, due to its high concentration of phenolics and some other antioxidant compound. Oxidative stress is thought to contribute to the development of chronic and degenerative diseases such as cancer, autoimmune disorders, aging, cataract, rheumatoid arthritis, cardiovascular and neurodegenerative diseases. Propolis can be regarded as a supplement for preventing chronic degeneration diseases like cancer. Liver is considered to be the hardest working organ of the body, with hundreds of tasks to perform, including detoxification of the blood. A sluggish liver means fatigue and toxemia (presence of toxins in the blood) and a high risk of various chronic diseases. – carbon tetrachloride induced liver damages in rats. 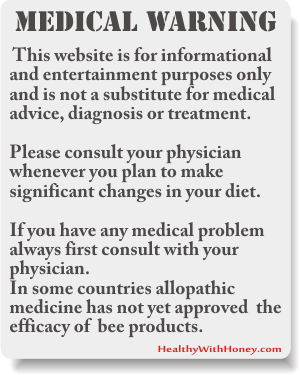 In 2010, Orsolic reviewed the anti-radiation effect of propolis. Because propolis has such a powerful antioxidant activity, it also has a powerful effect to counteract radiation, as tested in tumor cells or animals. 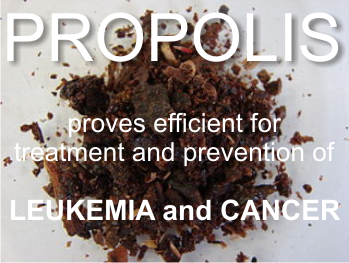 Propolis acts also in apoptosis (cell death) of cancer cells, thus improving the anti-cancer effect of radiation. for counteracting the damaging effect of tumor irradiation. The immunomodulating effect of propolis has been reviewed ever since 2007 by Sforcin JM, in “Propolis and the immune system: a review.” published in the Journal of Ethnopharmacology 113 (1): 1-14. It was proved that all types of propolis have immunostimulating activity whatever their active substances. Sforcin and his team demonstrated the modulatory action of propolis on murine peritoneal macrophages, increasing their microbicidal activity and stimulating the lytic activity of natural killer cells against tumor cells by enhancing antibody production. The best immunostimulating results were observed when propolis was administered over a short-term to animals. Both poplar and baccharis propolis increase the microphage activity. and by activating B and T lymphocytes. 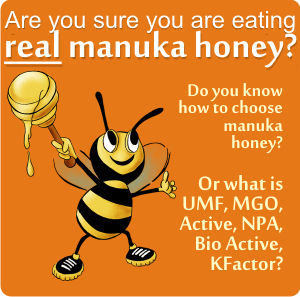 Propolis can be regarded as a supplement for the stimulation of the immune system. The propolis compounds that have antiparasitic activity are chrysine, quercetin, and galangin. These compounds were studied in 2011 by RIOU, M et al, in “Flavonoids and Related Compounds in Parasitic Disease Control.” Mini Rev Med Chem 8: 116-128. Inflammation is a reaction of the defence system. It’s a complex biological response of vascular tissues to harmful stimuli, such as pathogens, damaged cells, irritants and free radicals. Almeida and Menezes reviewed the anti-iflammatory activity of propolis. They say: “Propolis has inhibitory effects on mieloperoxidase activity, NADPH-oxidase ornithine decarboxilase, tirosine-protein-kinase, and hyaluronidase from guinea pig mast cells. This anti-inflammatory activity can be explained by the presence of active flavonoids and cinnamic acid derivatives. The former includes acacetin, quercetin, and naringenin the latter includes caffeic acid phenyl ester (CAPE) and caffeic acid. CAPE and galangin, both typical poplar propolis constituents exhibited anti-inflammatory activity and significantly inhibited carrageenan oedema, carrageenan pleurisy and adjuvant arthritis inflammations in rats. Their conclusion is that propolis can be considered a food supplement for counteracting body and nerve inflammation. Chemical Toxicology 36 (4): 347-363.
compounds found in South African propolis. South African Journal of Science 105 (11-12): 470-472. 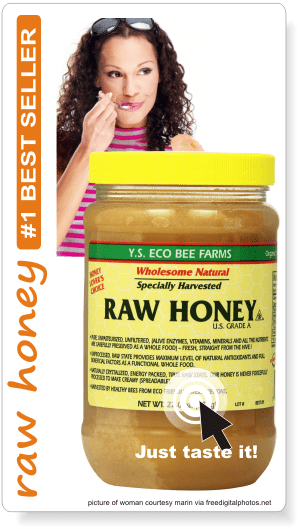 Is propolis antibacterial? 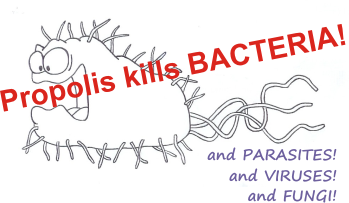 Can it kill bacteria, viruses, fungi or parasites? How to make dandelion honey. What is it good for? No, I don’t work with guest writers. For now it’s my vision and my hard work only.